Texas is gearing up for Zika. Last week, state Sen. Charles Schwertner, R-Georgetown, asked state health officials to come up with “a clear and concise plan” for dealing with a possible outbreak. 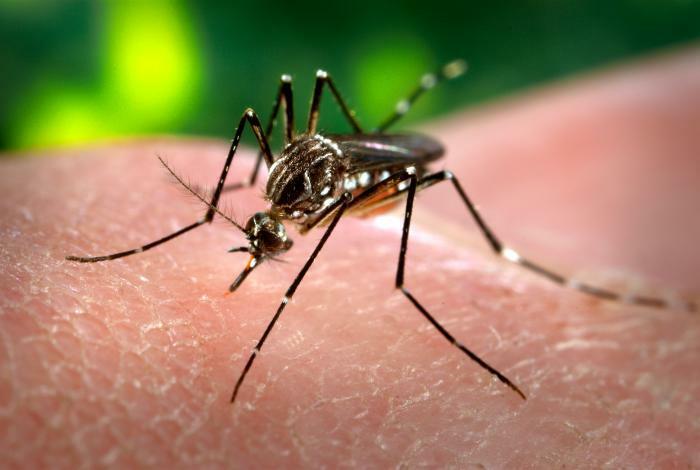 Even though leaders are on high alert, experts warn there are some underlying health care access issues in Texas that could make dealing with Zika difficult. The likelihood that Texas will have to seriously deal with Zika in one way or another is quite high. 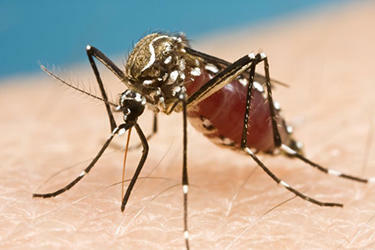 Texas is home to the insect that transmits the virus, the Aedis aegypti mosquito. And, of course, there are people here who are going to travel to a country with Zika. But the biggest worry right now is what this means for women who are pregnant or could get pregnant in the coming months. Held explains the Zika virus is known to cause some serious birth defects, some of which are fatal. So, that’s what he’s worried about. Held said on the bright side, state health officials have been making plans. All we have right now are estimates of what the scale of this problem could be. Researchers at the left-leaning Center for American Progress ran some numbers. 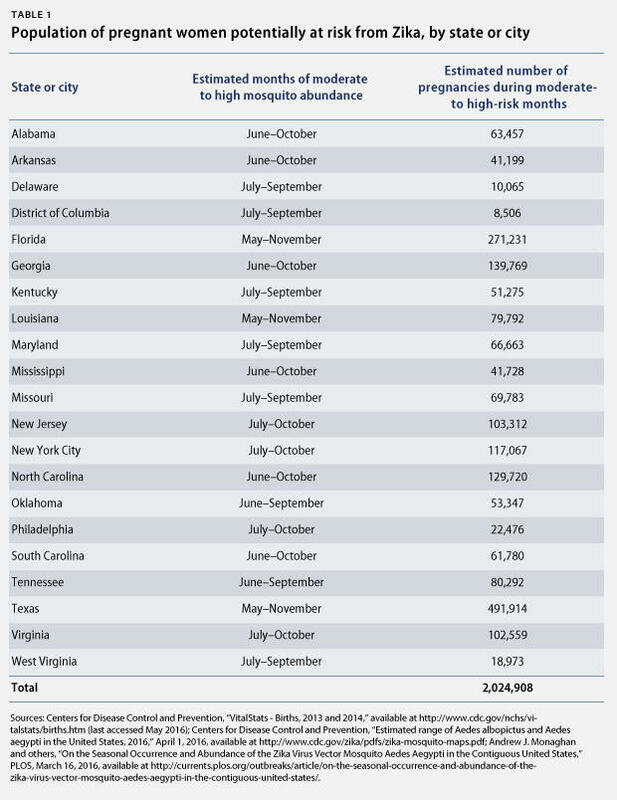 They estimated in all the states with the Aedis aegypti mosquito a total of two million women will likely be pregnant during mosquito season. In Texas, alone, they estimated almost half a million women. Reproductive health advocates say this could put the state’s health care infrastructure to the test. “This current public health crisis really highlights a long-standing neglect of women’s health and autonomy,” said Kinsey Hasstedt, Senior Public Policy Associate with the Guttmacher Institute, a pro-abortion rights group that studies issues related to reproductive health care. Hasstedt said in countries battling Zika, like Brazil, the virus has exposed some realities about the state of those services. Hasstedt said if Zika gets into the state’s mosquito population, there may be similar issues here. Dr. Held is concerned about this, too. He explains when it comes to access to health care in Texas, there’s a big difference for women who are currently pregnant and women who aren’t, but could get pregnant in the near future. "Half of all pregnancies that are conceived in Texas are unintended, so in the face of Zika virus infection that’s a little bit of a concern." And with Zika, Held said that gap needs to be treated like a public health concern. “The response to Zika, if it is to be effective, needs include a robust component of reproductive health,” he said. Held said this is where family planning – being able to avoid getting pregnant if it’s not in your plans – becomes really important. “Half of all pregnancies that are conceived in Texas are unintended, so in the face of Zika virus infection that’s a little bit of a concern, if it becomes more of an epidemic-type infection,” Held says. 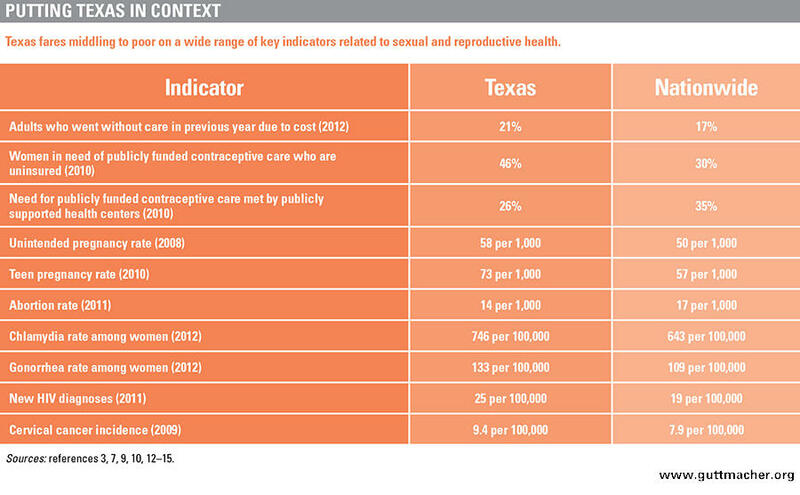 And family planning for low income women – especially women without health insurance – has a checkered past here in Texas. State lawmakers slashed funding and restructured its family planning program a couple of years ago. It made getting things like contraception much harder for some women. The state recently started fixing that program, but lawmakers also made access to abortion more difficult. Hasstedt said the state also missed an opportunity to make sure low-income women of reproductive age have health insurance when it refused to expand Medicaid in the state. All in all, she said, Texas may have set itself up for some of the same problems other countries are facing. At the People’s Community Clinic, Dr. Held has tested about a dozen at-risk pregnant women so far. He says, thankfully, none have tested positive for the virus. He said it’s good there are plans in place, but we will just have to see how things shake out. “I think only time will tell whether the resources are going to be there to meet the challenge because we don’t know what the challenge is going to be,” Held said. So far, the state of Texas has reported one confirmed case of Zika in a pregnant woman to the CDC. 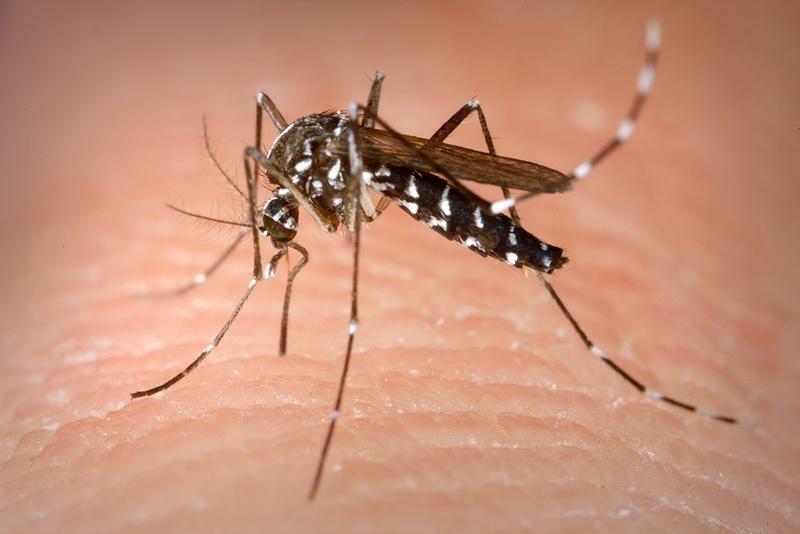 According to the state health department, there have been 12 additional pregnancies in Texas with laboratory evidence of Zika infection, but further testing has come back inconclusive. 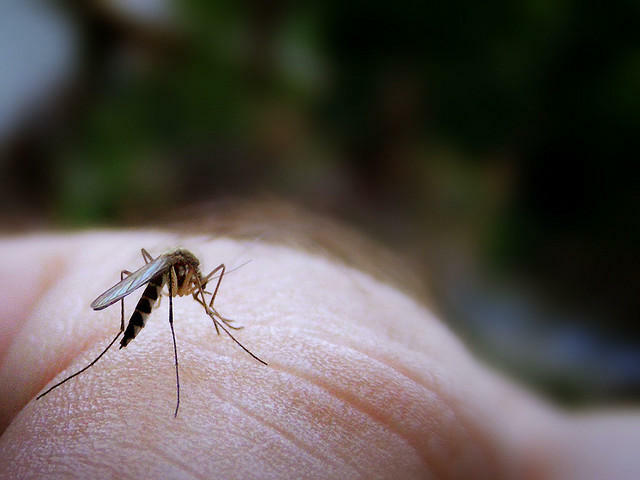 Mosquito season is looming and Texas public health officials are preparing for the possibility of the Zika virus infecting the state’s mosquito population. Following missteps during the Ebola crisis in Dallas less than two years ago, officials say they are applying what they learned during that ordeal to a new infectious disease threat.